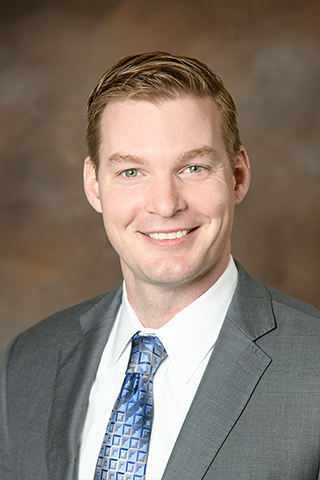 Jason Hansen Karnes, PharmD, PhD, BCPS, assistant professor in the Department of Pharmacy Practice and Science at the College of Pharmacy—uses translational approaches in cardiovascular pharmacogenomics to develop genotype-guided prescribing and prevent adverse drug events. A board-certified pharmacotherapy specialist and member of the Sarver Heart Center he has authored numerous manuscripts and abstracts about genome-wide association studies, pharmacogenomics of severe adverse drug reactions, pulmonary arterial hypertension, and heparin-induced thrombocytopenia. His work is supported by an American Heart Association Scientist Development Grant and an American College of Clinical Pharmacy Research Institute Future’s Award.